With the responsibility of the safety of America’s most advanced, recently constructed nuclear power plants placed upon his shoulders, Andrew J. Lerch has an important role at the U.S. Nuclear Regulatory Commission (NRC). As divisional-level construction inspector and construction project manager for the Atlanta region, he plans, conducts, schedules and coordinates all inspections—involving up to nine technical disciplines and as many as 50 NRC inspectors—of new construction for nuclear power plants. Versed in a number of technical disciplines, Mr. Lerch has performed inspections that include mechanical, civil, electrical, fire protection, emergency planning, security, radiation protection, quality assurance, and problem identification and resolution. He’s participated in construction testing, pre-operational testing, and startup testing at the Watts Bar Unit 2 nuclear plant, the first new commercial nuclear reactor in the United States in the 21st century. Mr. Lerch’s involvement with start-up testing contributed to the successful operation of the plant, which generates nearly 2,300 MW of clean, carbon-free power. In addition to his inspector duties, Mr. Lerch also performs many critical project manager responsibilities. Besides Mr. Lerch’s considerable professional accomplishments, he has also been an active volunteer for many different programs within his community. He was a soccer coach for Inter Atlanta (a local youth soccer club) and also served as a coach for a local robotics team for young children. Born in Ann Arbor, Michigan to a Mexican father and an American mother, Mr. Lerch grew up in Pittsburgh. He earned both B.S. and M.S. degrees in Nuclear Science and Engineering from the Massachusetts Institute of Technology where he was trained and licensed as a reactor operator at MIT’s Nuclear Reactor Lab. As a member of MIT’s Undergraduate Research Opportunities Program, he worked for 2 years at MIT’s nanofluids lab conducting research on how pure fluids and nanofluids act under high heat-flux conditions. 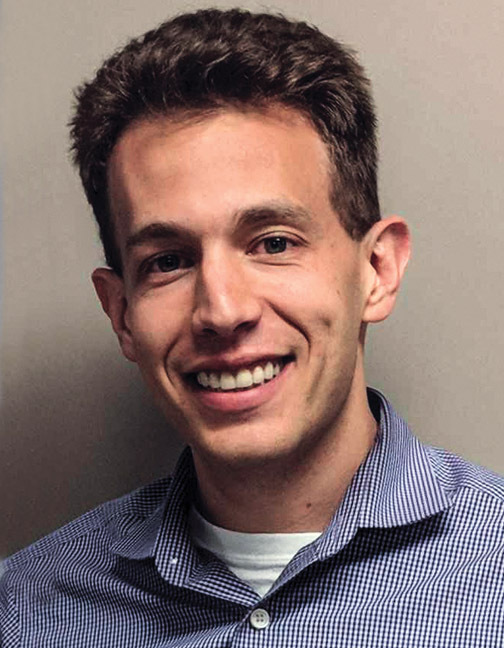 Mr. Lerch joined MIT’s Center for Advanced Nuclear Energy Systems as a graduate student where he performed analyses of nuclear fuel and developed an enhanced nuclear fuel analysis model.